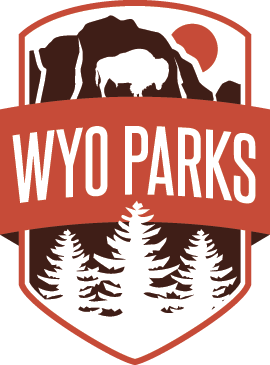 The two-hour hayride begins at park headquarters at 7 p.m. (loading begins at 6:30 p.m.) and travels along Lakeside Drive to Long Canyon Campground on the north end of the park. Once at Long Canyon Campground, riders will unload briefly for refreshments before heading back to headquarters. Due to the popularity of this event, interested parties are asked to call Guernsey State Parks headquarters at 307-836-2334. Please leave name, contact information and number of persons attending. Riders are urged to dress for weather conditions.